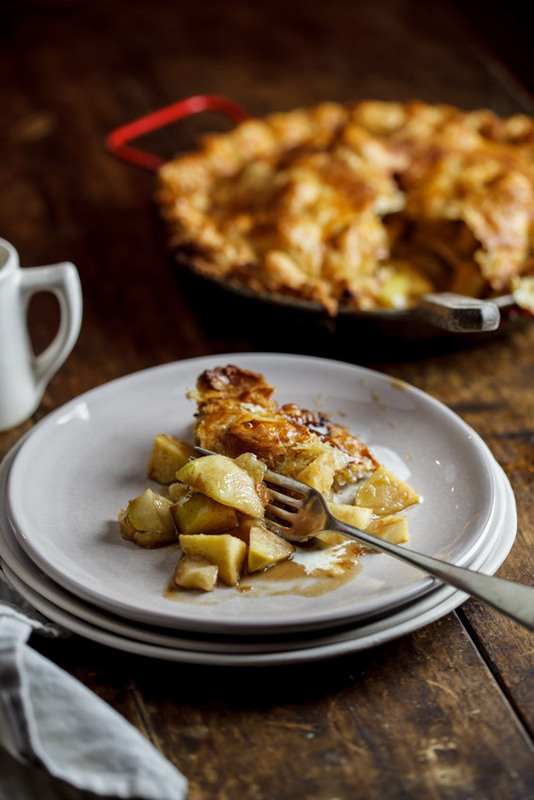 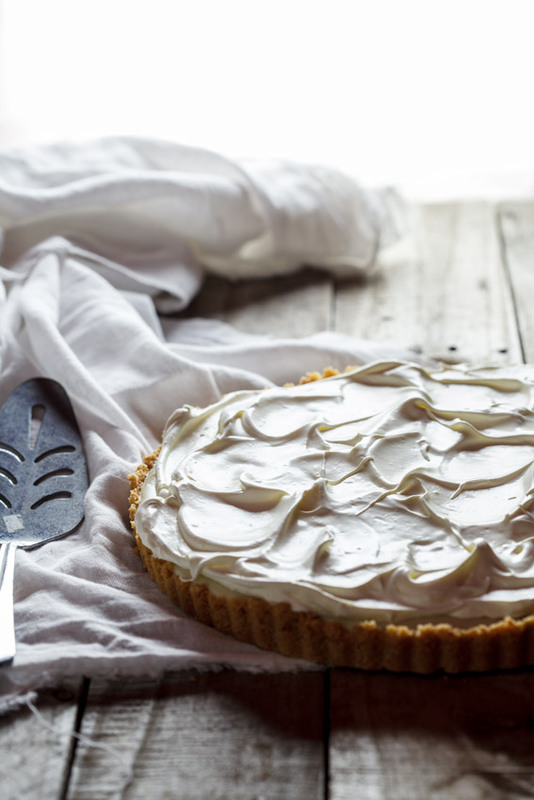 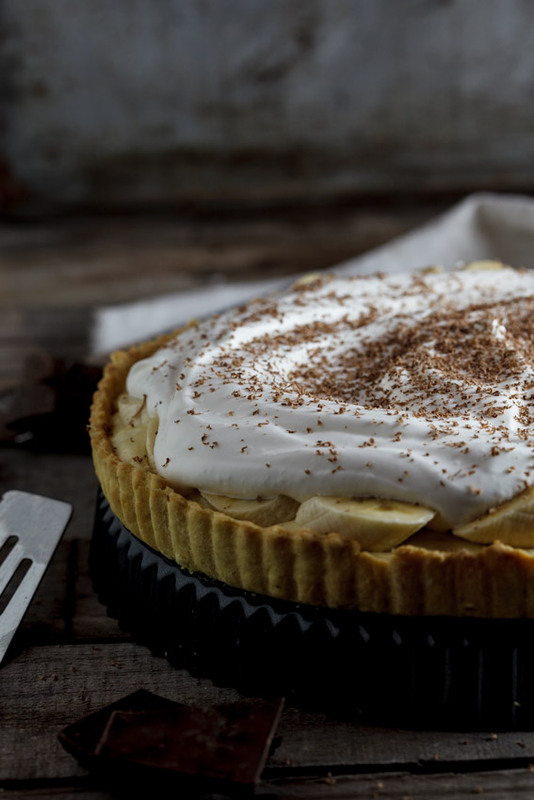 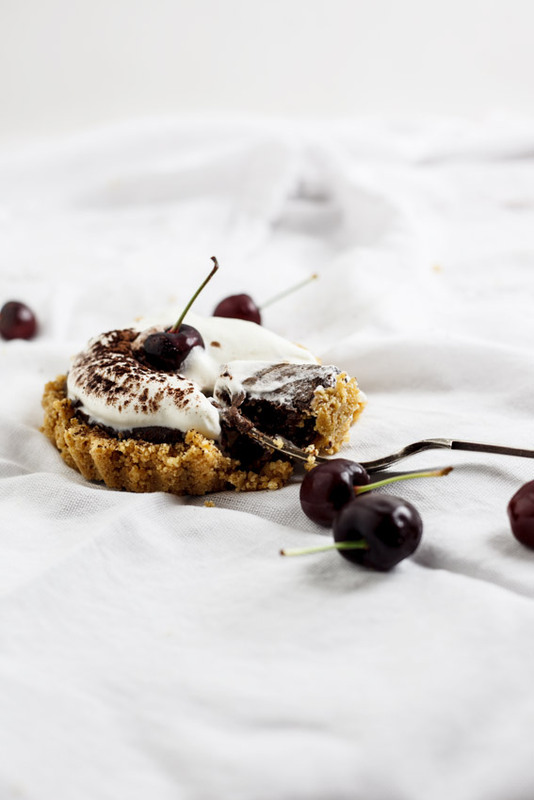 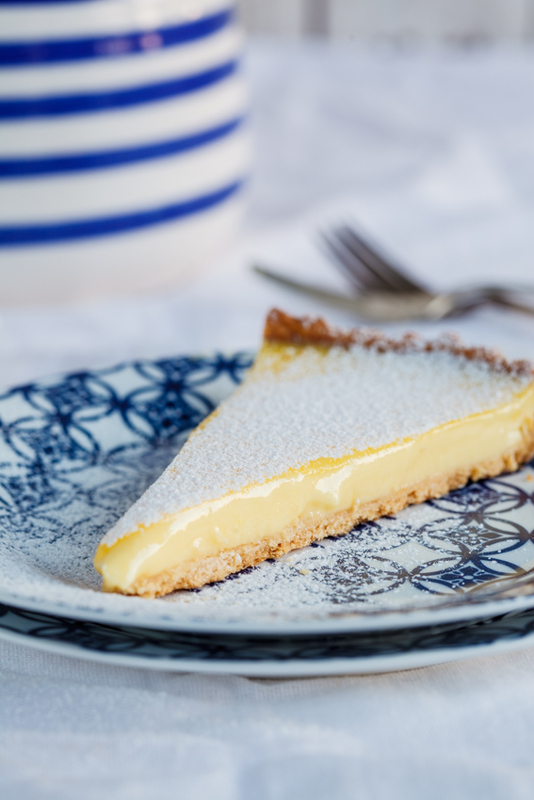 If you are bringing the pie to your Thanksgiving celebrations this year but have no idea where to start, don’t fret! 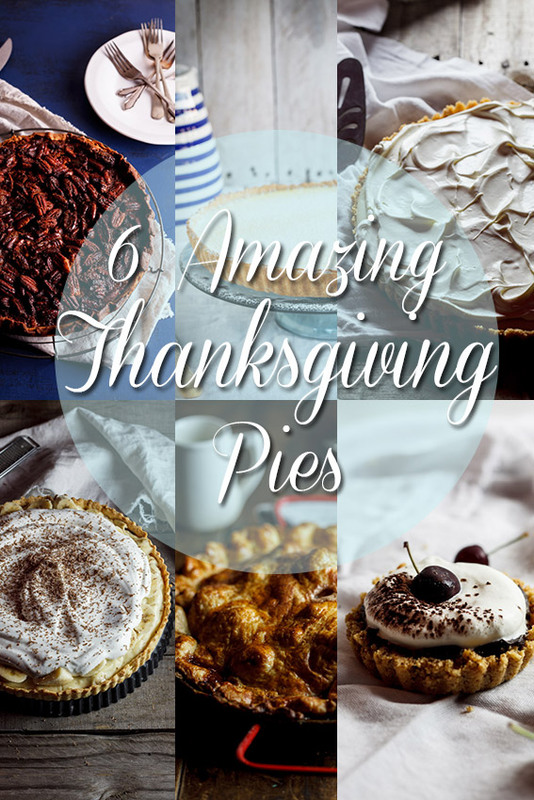 I have 6 amazing Thanksgiving pie recipes for you right here! 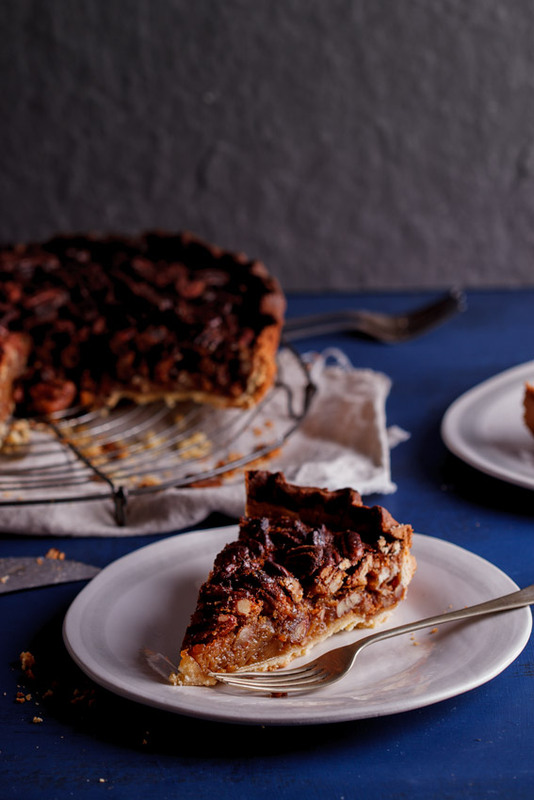 Pecan Pie – Packed full of pecans and a caramelly filling on a crisp, shortcrust base.